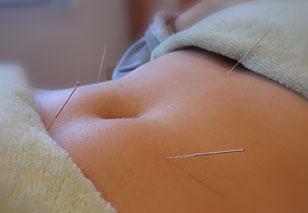 Acupuncture works to help maintainyour body’s equilibrium. It involves the insertion of very fine needles into specific points on the body to regulate the flow of ‘Qi’, your body’s vital energy. For a number of lifestyle and environmental reasons, ‘Qi’ can become disturbed, depleted or blocked, and this can result in symptoms of pain and illness or dis-ease. In certain instances, traditional acupuncture can be an effective therapy to help restore balance and promote physical and emotional harmony. Remember acupuncturists treat the person; not just their condition, so each patient’s treatment plan will be different and may include recommendations regarding exercise, healthy eating and other lifestyle factors. As traditional acupuncture aims to treat the whole person rather than specific symptoms in isolation, it can be effective for a range of conditions. This approach also means that each patient’s treatment plan will be different. 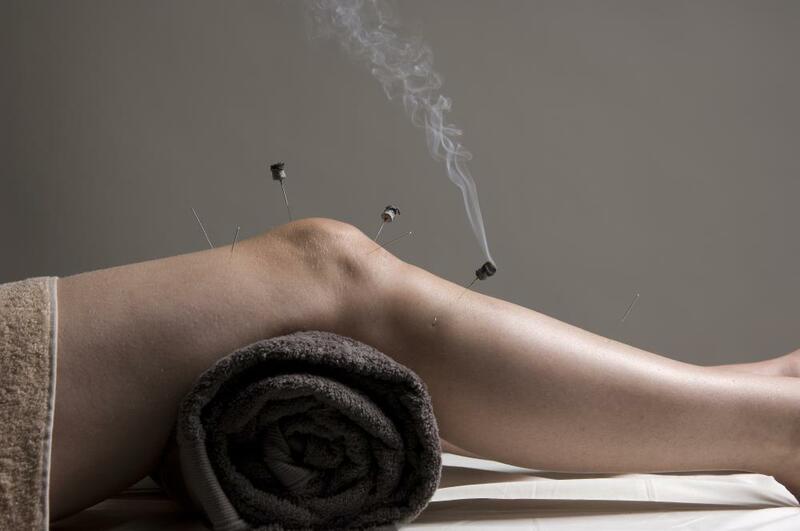 Some people turn to acupuncture for help with a specific symptom or condition, like osteo-arthritis of the knee. Others choose to have treatment to help maintain good health,as a preventive measure, or simply to improve their general sense of well being. Our Acupuncturists are available here at Hambledon Health in Blandford, Dorset on a Monday & Friday. Deborah is now back after taking a much needed sabbatical offering both Acupuncture and Pilates here at Hambledon Health. 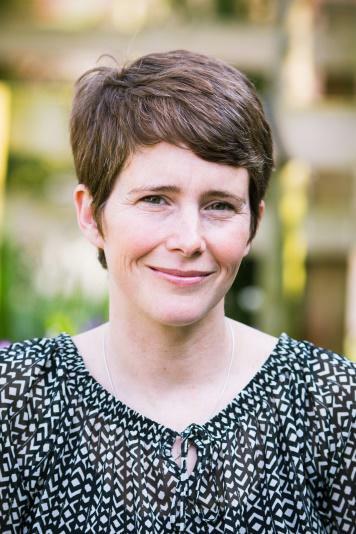 A recipient of the Licentiate in Acupuncture, from the College of Integrated Chinese Medicine, Deborah has been practising Five Element and Traditional Chinese Acupuncture for 10 years. She has also undertaken further training in Foundation Pilates, Women’s Health, Cosmetic Acupuncture, Chinese Face Reading, and in the treatment of Muscular-Skeletal conditions. She is qualified and insured to offer Swedish Body Massage, Thermal Auricular Therapy (Hopi Ear Candles) and is also a qualified First Aider. Deborah has just returned from an intense study trip to the Guangdong Second Provincial Traditional Chinese Medicine Hospital, Guangzhou, China. Deborah’s background is in dance, theatre, health and fitness and she is mum to two children. 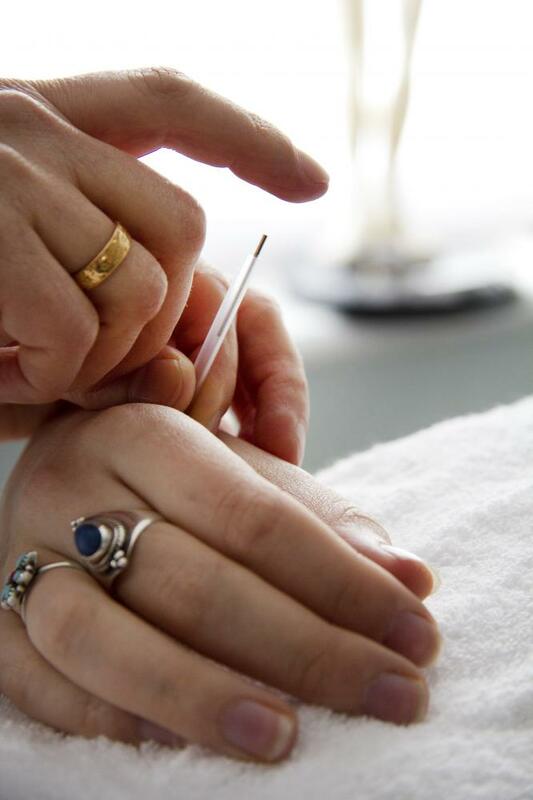 As a professionally trained Acupuncturist and Registered Member of the British Acupuncture Council she is bound by strict codes of hygiene and ethics. 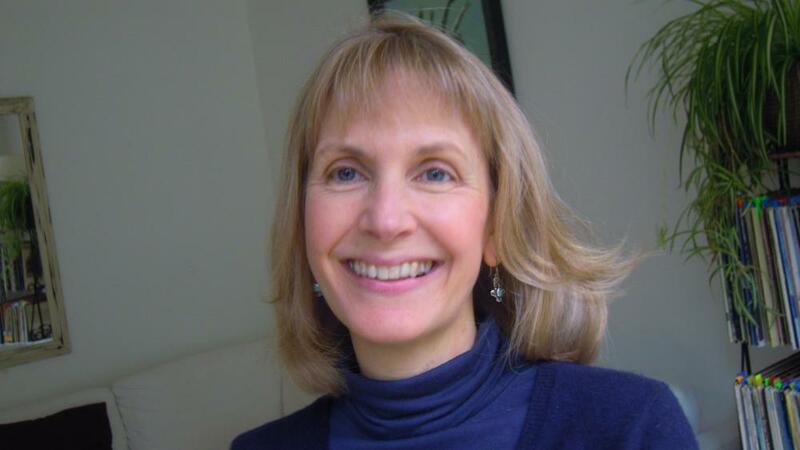 Deborah also teaches Beginners and Remedial Pilates classes and is available to teach on a 1:1 or small group basis. I am passionate about using acupuncture to help people manage their health needs. I continue to be inawe at the long lasting changes to well being that people can experience with acupuncture. I use an integrated approach which combines Five Element Acupuncture and Traditional Chinese Medicine (TCM). My interest in Chinese Medicine began when I started Qi Gong classes 15 years ago. I found it hugely restorative and relaxing during a busy time being a mum and working as a youth worker. This led me to acupuncture and I graduated from The College of Integrated Chinese Medicine in Reading in 2014 where I received a BSc (Hons) Acupuncture and the Licentiate in Acupuncture (Lic Ac). I am also a member of the British Acupuncture Council (BAcC) and am committed to their professional codes for conduct, safe practice and continuing professional development.